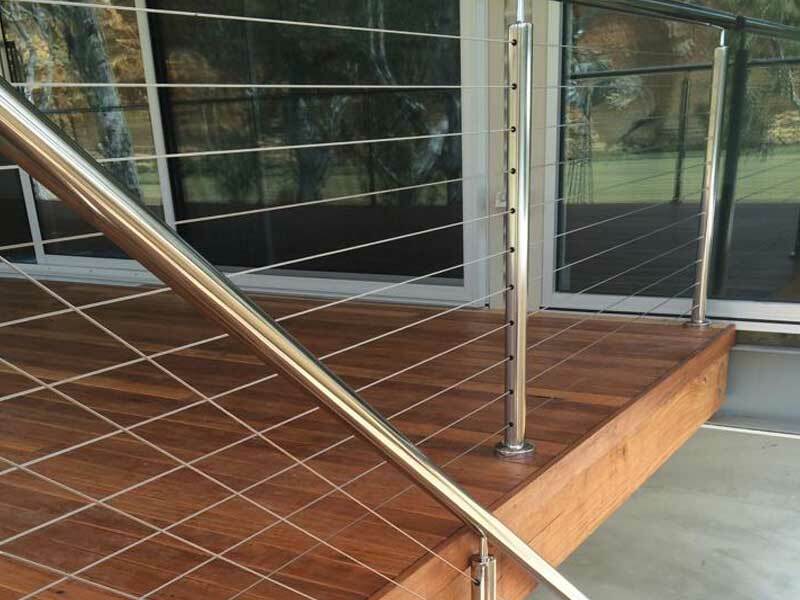 Searching for an attractive, strong and long-lasting balustrade for your home? 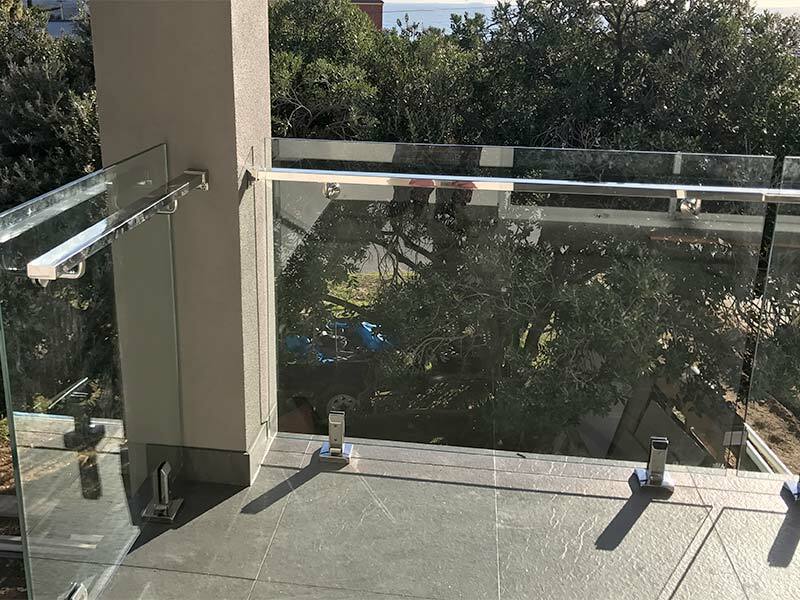 One that meets all the safety requirements and is designed to endure all sorts of pressure, perfect for a balcony of an apartments level 3 and above. 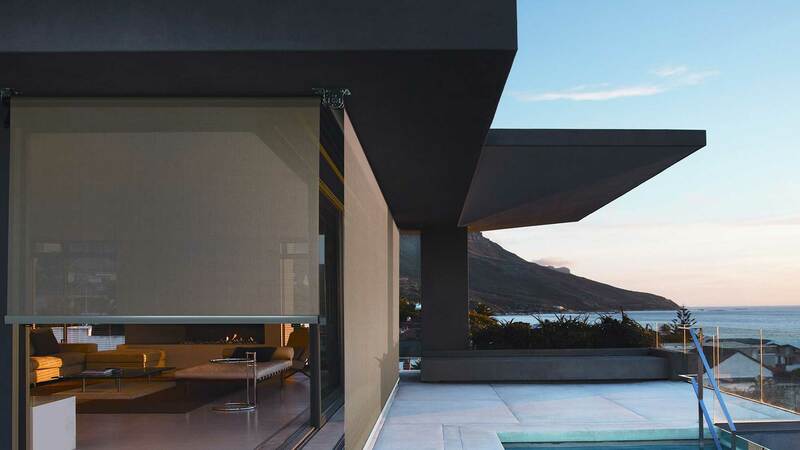 Look no further than our framed balustrades. 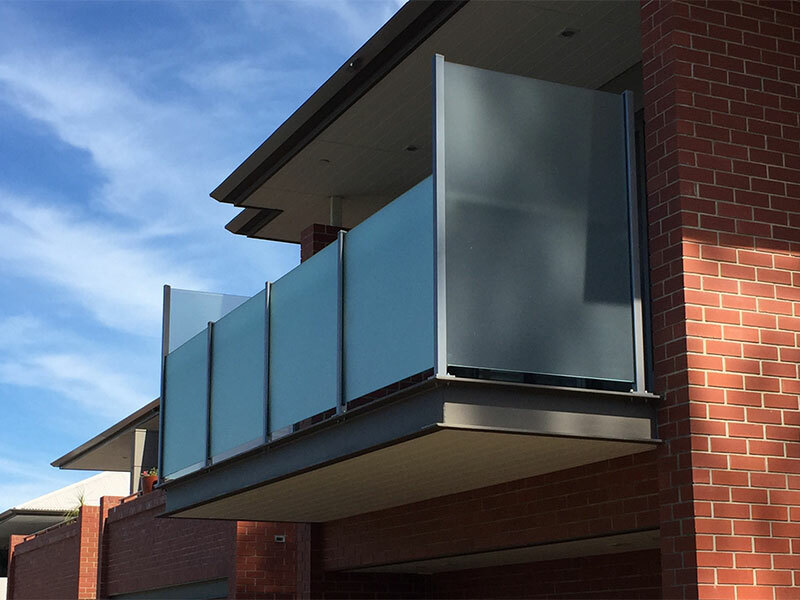 With an enforced frame the balustrades mean all South Australian Saftery requirements and our first choice for high balconies or rental properties. 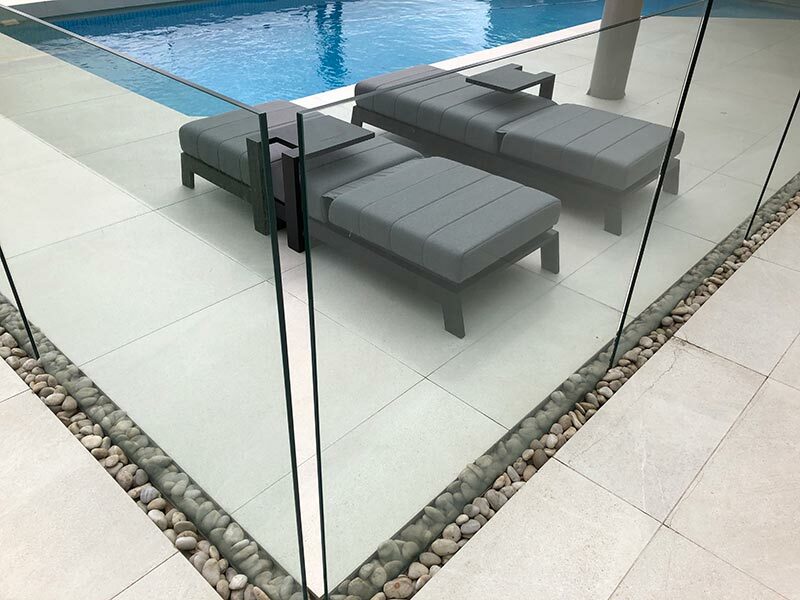 All of our balustrades can be made to custom widths and height allowing you to worry about the more important things like how its going to look and what style you’ll choose. 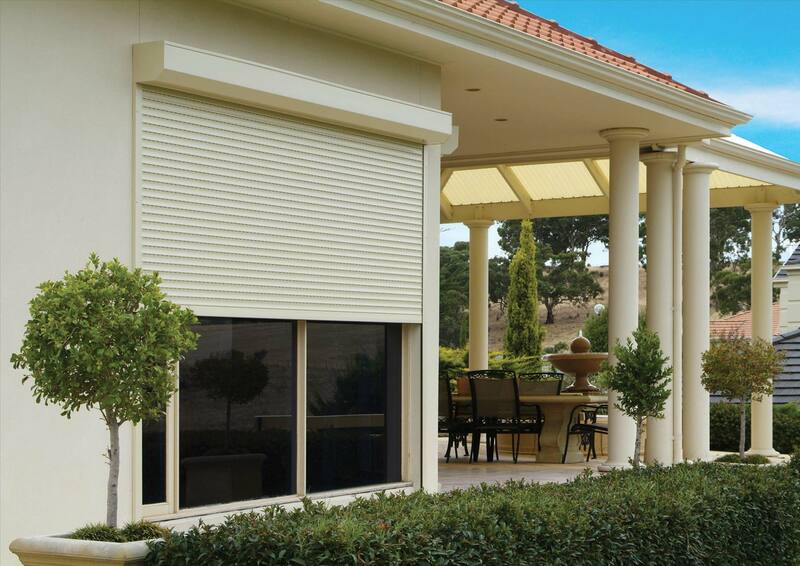 We have a wide range of variations suitable for any style. 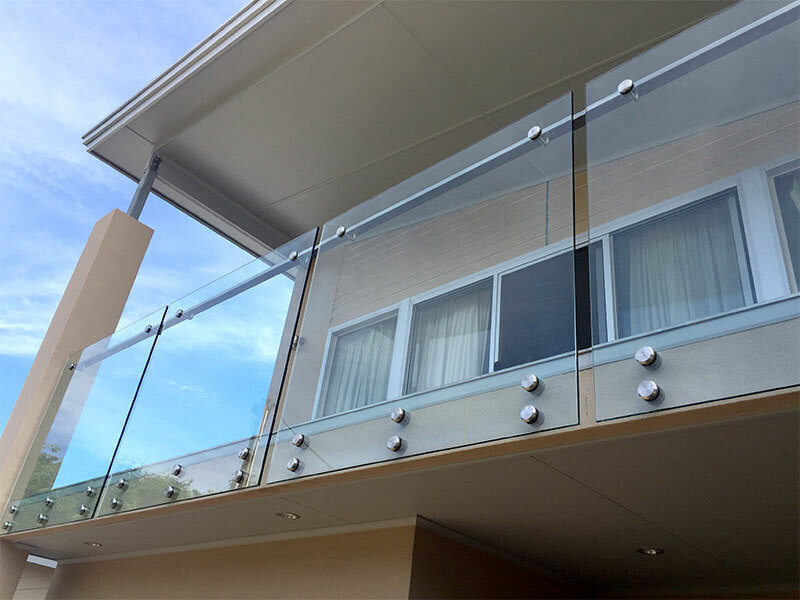 Whether you want to have privacy from in lookers or transparency so maximise your views from the balcony we have a balustrade to suit your needs. Take a pick from the selection below and then give us a quick call to organise your measure and quote today. No need to wait for months, we manufacturer all our products locally to ensure you have the fastest turn around time possible. After you have received your no obligation measure and quote that will be sure to impress. Getting kick-started and installing your brand new handrail for your balcony is a matter of weeks. With the most competitive prices in the market, you’ll be asking us what else can we add to maximise your budget. With 25 years experience in the industry, we have worked over the entirety of South Australian delivering the SA Government projects on arguably every commercial structure in Adelaide. 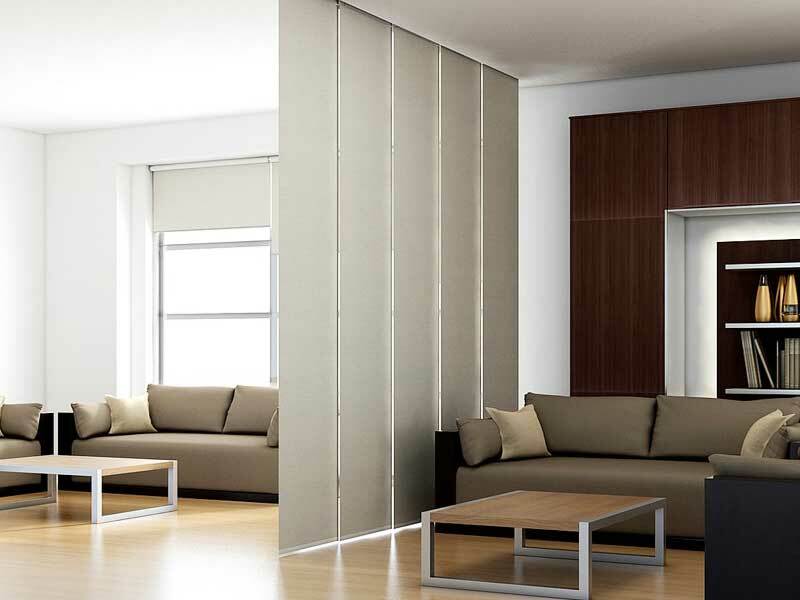 This experience ensures that you will get the best craftsmanship meeting all statewide Saftey Standards for your home. Basically, we are good at what we do and we complement that with a competitive price. Give us a call today and book in your free measure and quote.